We have successfully gone through inzva’s Open Source Challenge Day #4 this Sunday. 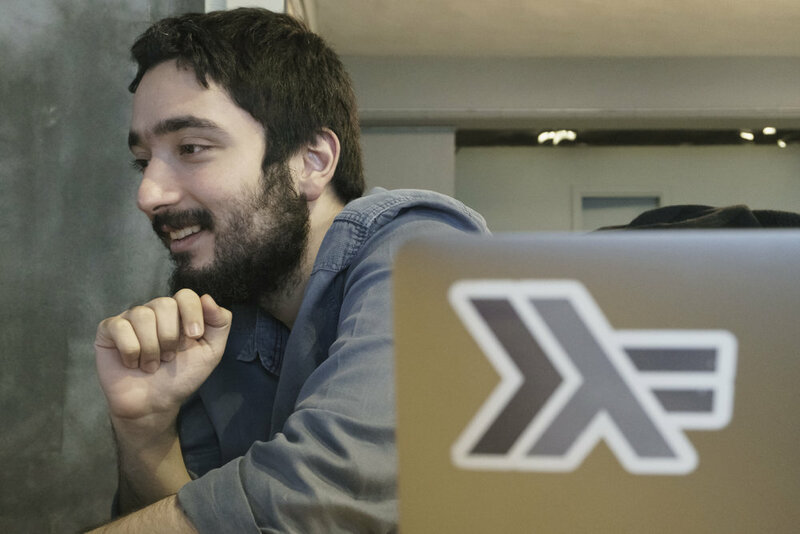 Students, academicians, and professionals came together and dived into different git repositories and in order to close issues, they fixed bugs and improved some projects. 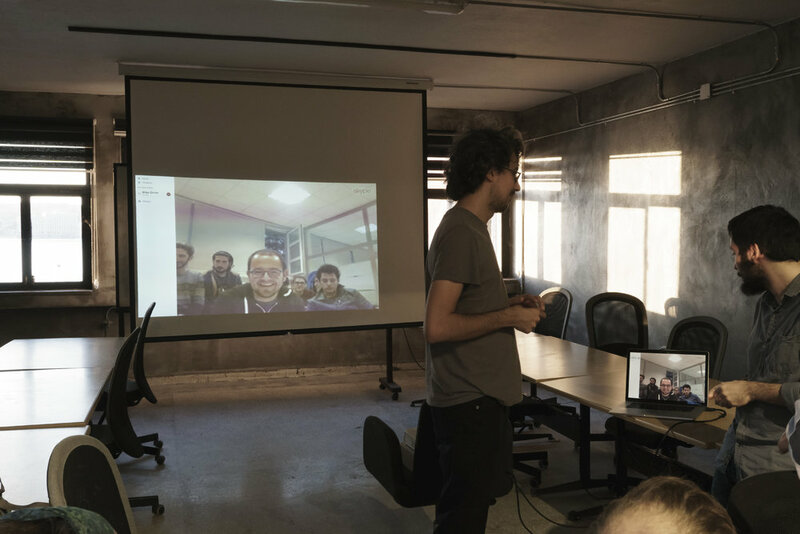 Once again, we had 10 friends from Ankara join us through a Skype conference, they introduced themselves and their target GitHub projects at the beginning of the event, then explained their experiences from the event at the end. I solved issues on spree however upon one I encountered a problem which I could not determine whether it is an error on my end or not. We are organising OSCD in second Sunday of each month, the next one will be at 14.01.2017. You can apply here.